Reviews for King's Drain Services Ltd. Furnace was down and out in the still chilly parts of the year. Contacted our landlords and they called Chung for a repair. The playoffs were on and he came to the house anyway. Upon inspection he discovered the issue but didn’t have the perfect part. He found one that was identical, took the time to modify the part, and had our furnace up and running in no time. Chung was very friendly, almost like a family friend coming to help a guy out in a time of need. Would recommend to any of my friends or family in the Calgary area! I could not be happier with the service we received! Chung was quick in diagnosing the issue and everything is as good as new. He gave us great tips on future care and maintenance. Happy we found a plumber we can depend on. Will definitely use his services again. Called King’s Drain Services to install a new Hot Water Tank. anyone and he stuck to it......no upsell. He installed it quickly & efficiently as well as threw in a few extras. Chung is very honest & knowledgeable and such a nice guy. to anyone needing a plumber. Thank’s again for everything Chung. Chung was extremely responsive to my service request for an AC install. I was a bit reluctant to use a non HVAC specialist but he impressed me with his knowledge of AC systems and his satisfaction guarantee. After the AC unit was installed I noticed the unit was a little louder than I expected due to the vibration of the cage. Chung came back to look at it and contacted the supplier. When the supplier went silent on us he agreed to swap the unit for another one with no cost to us. In the end, we decided to upgrade the unit to a Lennox for a minimal incremental cost. I believe there are many contractors out there that would not have taken our satisfaction as the top priority and we’d be stuck with the original unit. I can’t say enough about Chungs integrity and professionalism. Thank you for taking your time to write a positive review Lee. We are glad you're happy with our services. Your review is very much appreciated! 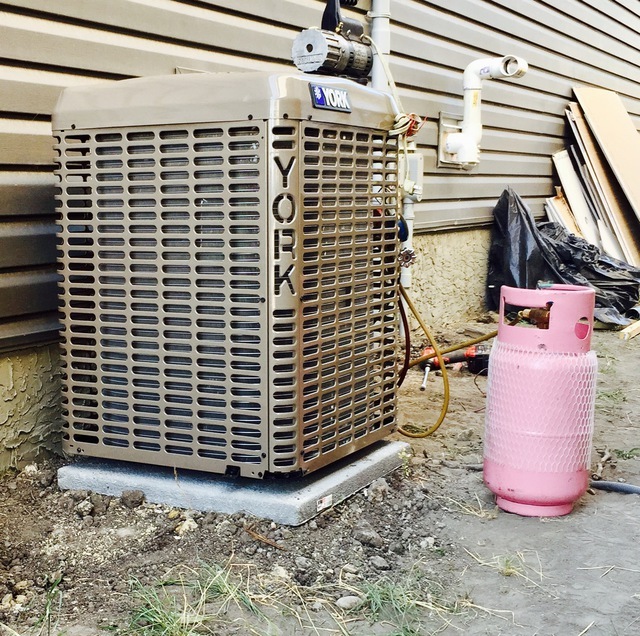 I hired King's Drain Services to replace a furnace at my rental house in Calgary. The whole experience was great. Chung went out of his way to accomodate our schedule and did an amazing job. He also made sure I understand how to register for manufacturer's warranty and how to schedule an inspection with the City. Thank you Chung and King's Drain Services! Very good service. Installed Airconditiong unit on the furnace in a very timely manner. Checked all the ducting work and corrected them, though it was not part of Chung's scope. Very friendly approach. Very reliable. We appreciate your time taken to write us a review. We always try our best to go above and beyond to help our customers. We are very happy to hear you were satisfied with our services. Thank you!! Chung is the best plumber I have ever had the pleasure of working in my home. He is personable, honest and hard working. Non better and I recommend him very highly. Thank you for taking your time to write a review Robert. We really do appreciate your business and we will be happy to help you with any plumbing, gas, heating or cooling issues you might have in the future!!! More about King's Drain Services Ltd.
24 hr Furnace maintenance / repairs / installs, 24 hr plumbing & drains, air conditioners, plumbing, gas, trenchless drain repairs, hot water heater / tank, water softeners, poly B replacement, ducts. Plugged drains? Give us a call! 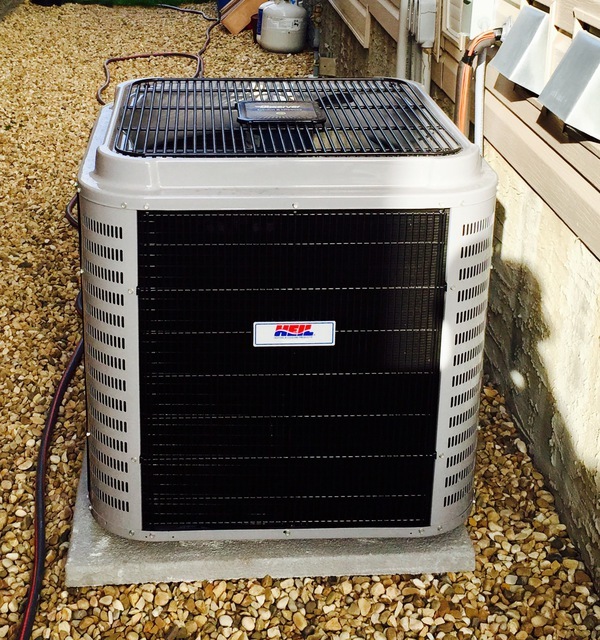 We install and service air conditioners too! Now accepting bitcoin & iota as payment! Salt free water softener $1075 +gst supplied and installed! • Our 24 HOUR service applies to most days. Includes almost all weekend and holidays! 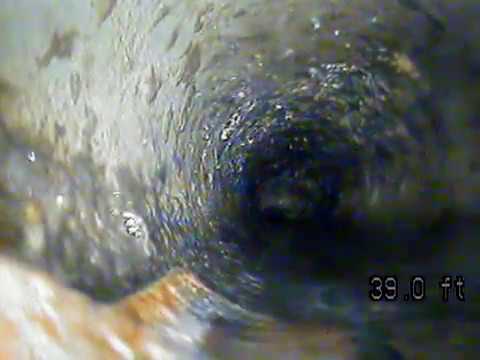 Is your sewer or drain line broken or in poor condition? We can fix damaged sewer or drain lines. "Trenchless" sewer line pipe bursting repairs or KING'S SPOT REPAIRS (requires zero excavating which will costs MUCH less). Give us a call before you dig up your entire yard! 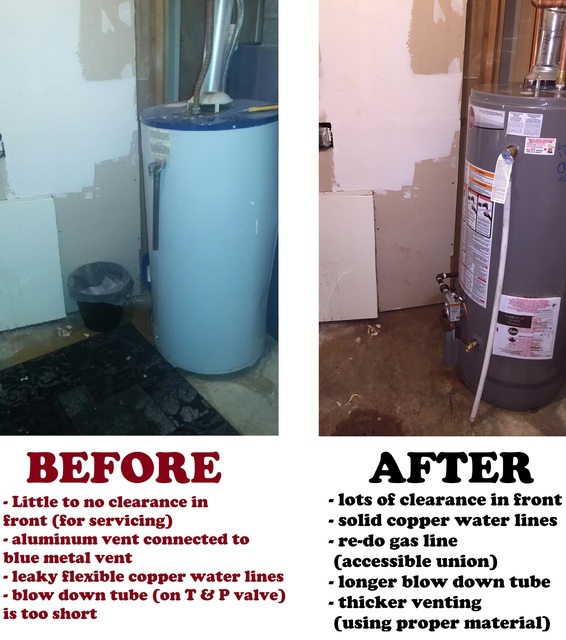 Supply, install & remove your old hot water heater! A red-seal journeyman (licensed) plumber / gas fitter at every job! • Drain Cleaning. Clogged drain? Give us a call! We will fix all of your drain problems! Weekend & holiday services also available (most days)! Give us a call anytime! • Check all around your hot water tank (including top & bottom). Look for water sediments. Water sediment takes time to form. If you find sediments on your tank, it was likely caused by a constant leak. • Look for wet spots or rust all around your hot water tank. You won't always find water sediments. Instead, you might find rust or small puddles. If you find water at the bottom of your water heater (after removing the little door on the bottom), your water heater might be cracked! Rusts, puddles, white dust (at the bottom) are never a good sign! • Look for the install date of your hot water tank. These days, hot water tanks average a 12 year life span. If your water tank was installed 20-25 years ago, it would be recommended to replace it! • Is your water heater still under warranty? • Have you changed your furnace filters? It is recommended to change your filters at least every 2-3 months. A plugged filter will harm your furnace! This can cause problems with your furnace parts. It may also decrease the life of your motor! • HIGH EFFICIENT FURNACES: Do your plastic vent pipes have proper grade? Is there anything blocking your vent or intake (outside of your home)? Whatever the problem may be, WE CAN FIX IT! • Is your furnace increasing your utility bills? 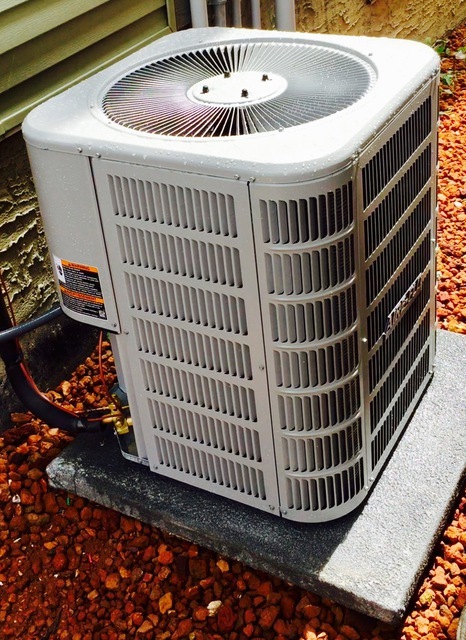 Replacing every part of your 20-30 year old furnace might not be a good idea. Give us a call and find out! We offer free quotes to all our customers! 1) It is always a great idea to hire a licensed and insured company. If they are not licensed and insured, there will be a lot at risk! 2) Who are you hiring? Always do some research on the company you would like to hire. You might not get what you paid for! Plumbing, Gas Fitting, Drain Cleaning, Air Conditioning, Furnace Repairs / installs, Trenchless pipe repairs, poly B removal, We do offer 24 hour plumbing, furnace repairs and drain cleaning.